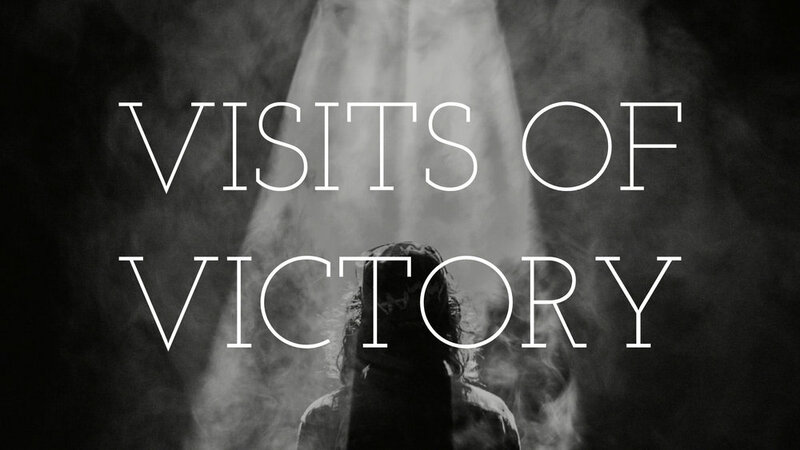 Join us as we take a journey through the Christmas Story learning about all of the Visits of Victory. Pastor John Kellough brings us an awesome lesson as we look at the Angel visiting Mary and her submission to the will of God. Pastor John Kellough brings us an awesome lesson as we look at Marys visit to Elizabeth and the comfort that can come to other believers by sharing what God is doing in our lives. Pastor John Kellough brings us an awesome lesson as we look at the Angel visiting Joseph and the reassurance that was given to Joseph to not worry about marrying Mary. Pastor John Kellough brings us an awesome lesson as we celebrate Christmas and look at God visiting humanity in our brokenness. Special guest speaker Barry McGarrh brings us an awesome lesson as we look at the journey of the wise men to seek Jesus.